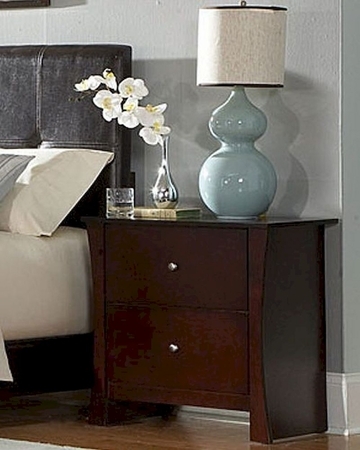 Homelegance Night Stand Avelar EL2100-4. 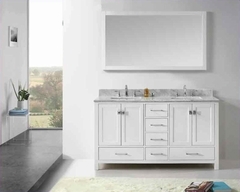 The Avelar night stand features a contemporary curved lines, of the case piece s exteriors, are punctuated with brushed nickel knob hardware. 1 x Night Stand EL2100-4. 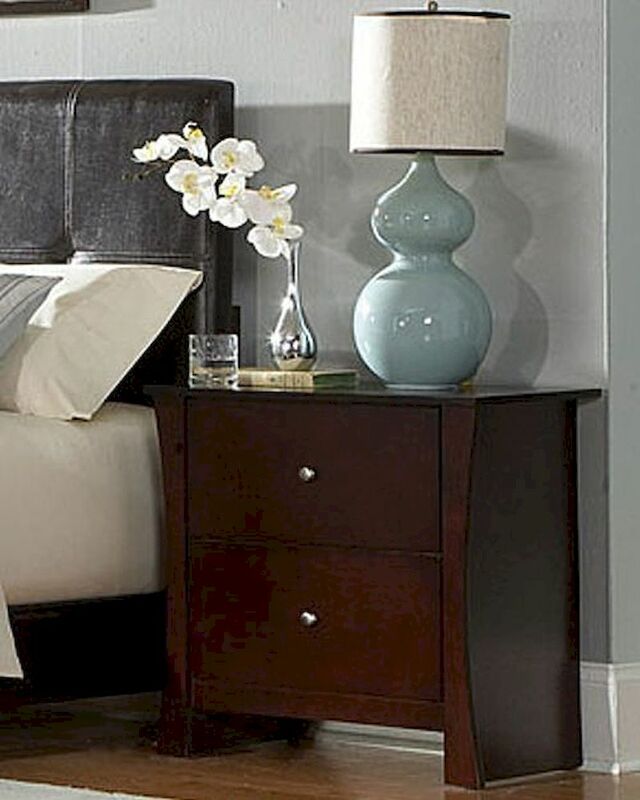 Nightstand - 26"W x 15.75"D x 26"H.